There are many things to look forward to every year, and family vacations are one of them. It is an opportunity to escape all of the stresses of everyday life and spend uninterrupted time with the people who mean the most to you. Every family has a different system when it comes to choosing a destination. For some, it’s left to the parents to choose, while others let every family member take turns picking a destination of their choice. What is important, however, is that the destination chosen is something that will appeal to everyone. For this reason, you’re going to find three ideas for getaways that the whole family should love. Islands tend to offer a mix of beauty and adventure which are both perfect ingredients for a family holiday. When looking for the ideal family getaway, this destination is one you should consider because it can appeal to any age group. This means that it’s a destination that both adults and kids alike can enjoy. Some things that you could get up to include kayaking, snorkeling, taking nature walks and learning Polynesian dances. There is also a Lagoon School catered to kids that offers whale-watching tours suitable for kids, deep-sea fishing excursions, as well as other child-friendly activities. This island paradise is certainly a great choice if you want to relax and bond as a family. In the instance that you want a perfect beach holiday, then vacationing at Kapalua Bay Beach may be a good idea. It is another beach holiday idea if you’re a family that’s drawn to sand and seas. 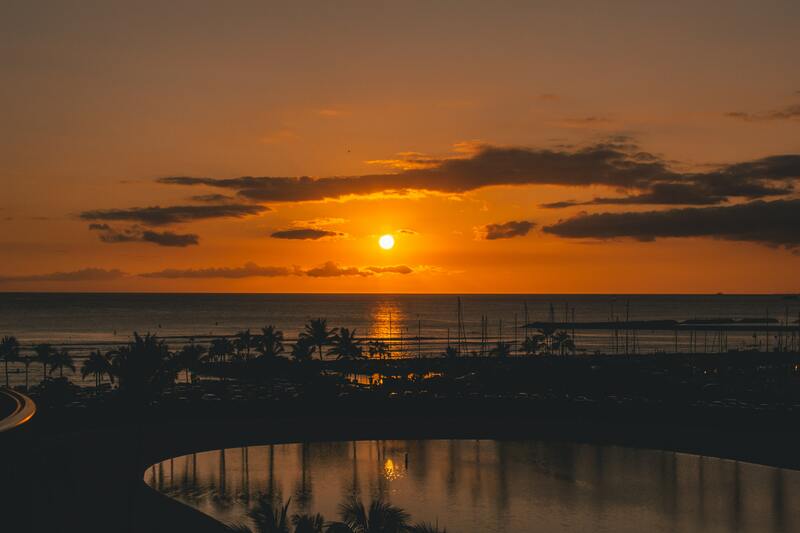 Located in the magnificent Hawaii, you’re bound to enjoy one of the best beaches in the world and there are activities that you can do together as well. For one, you can engage in kayaking as well as other watersports as well as go for a swim. Other activities to consider doing with the kids include zip-lining, walking along hiking trails, visiting gardens, and body-boarding. Since it’s a family vacation, there’s also the option of lodging in a villa, condo, or vacation renter so that you have enough space and privacy. Another family getaway idea that everyone may love is the Florida Keys. The renowned Florida which is known as the sunshine state has many hidden gems and is a destination that has something or everyone. With the ocean on both sides, it is both a fun and inexpensive family vacation option. Some things you can do include experiencing the Theatre of Sea where you can see dolphin and sea lion shows as well as alligator and turtle encounters. You can also tour the island on the Conch Train as well as stay in family-friendly cottages. When choosing a holiday destination for the family, think about something that you’ll remember in years to come. This means choosing a place that has activities that you can participate in as a family as well as unique characteristics. What’s almost more important than the destination you choose, however, is the people that you choose to spend it with.